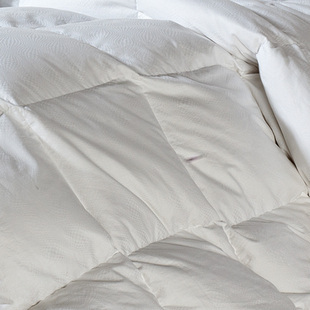 down alternative comforter with colored 100% cotton cover ， quilting. 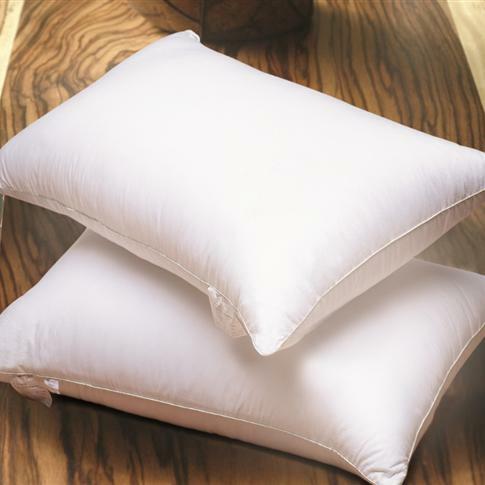 soft and comfortable! 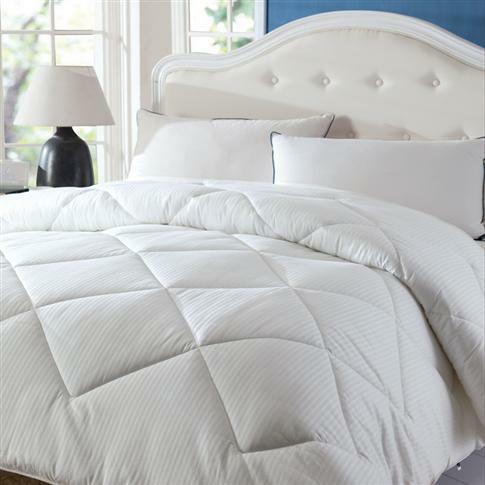 down alternative comforter with 100% cotton cover ， quilting. 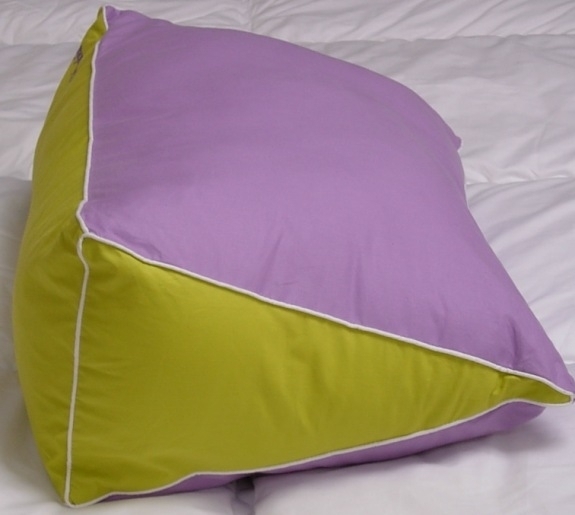 soft and comfortable! 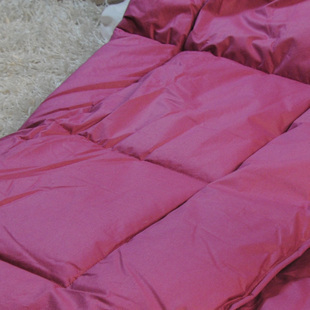 duvet with 100% cotton cover。 soft and comfortable!